The Real O’Neals are in Season 2, and if you’ve been following along, then you already know you’re in for some comic relief tonight and every Tuesday on ABC. 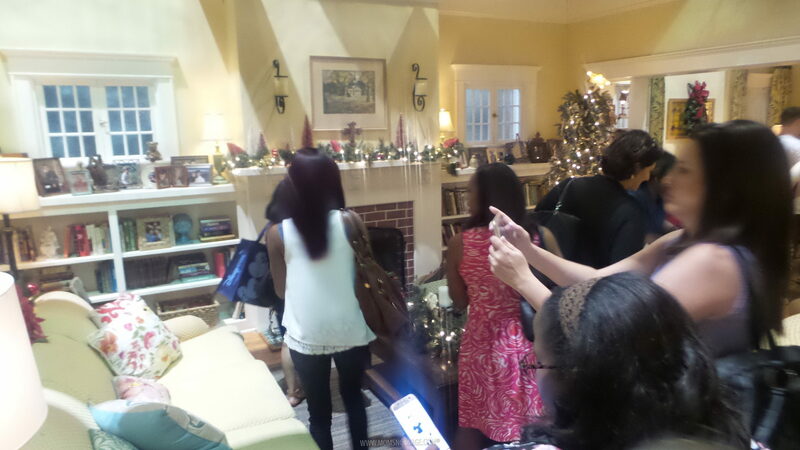 Along with American Housewife and The Middle, while covering the Queen of Katwe Event, we also got to tour the set of The Real O’Neals. 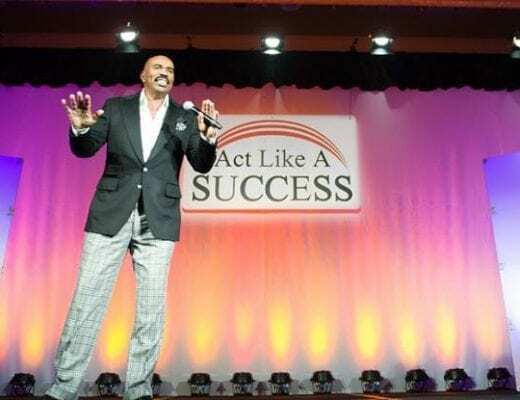 I think what we can appreciate about the O’Neal family is that they live up to the name and message of “keeping it real.” And they do it all with humor. 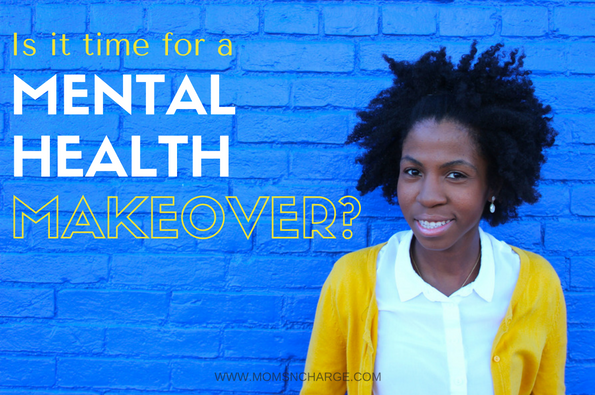 But no one likes to admit that there is some humor in crazy and dysfunction. And this family let’s us know that it’s okay. Who are The Real O’Neals? 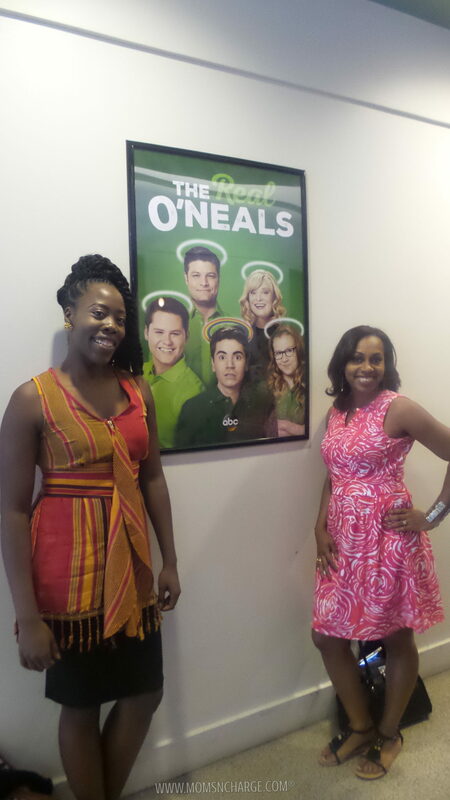 I like that The Real O’Neals are unapologetic about who they are. Like all human beings, they have flaws and are definitely not the picture perfect family. In this day and age, we’re inundated with perfectionism from blogs to social media profiles to what’s covered in the media. And I think if more people stopped pretending to be perfect, and started keeping it real, there would be a lot more love to give/see. 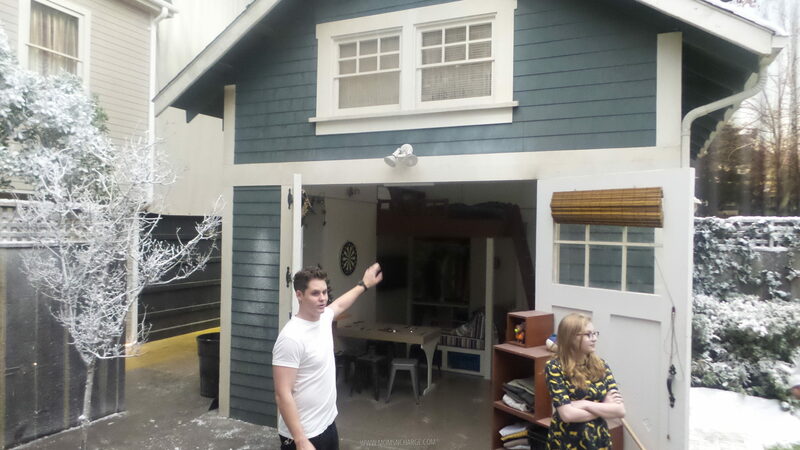 I loved that Disney and ABC allowed a tour of the set of The Real O’Neals. And to our surprise, and the cast members (whose first time it was seeing the winter wonderland), it was completely transformed. 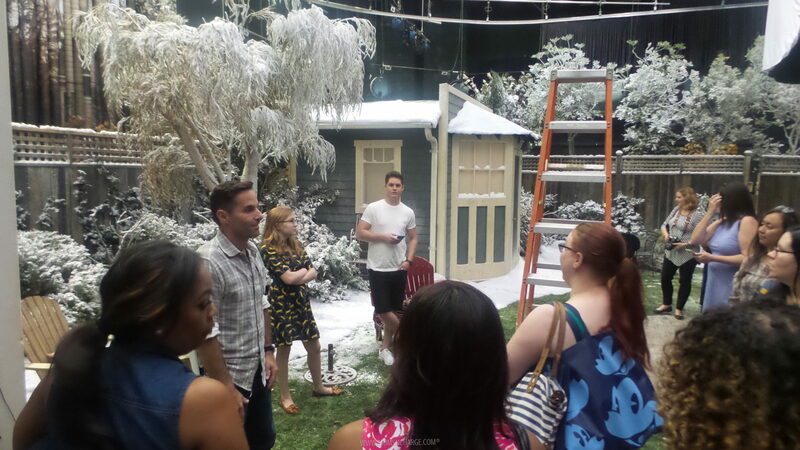 In just a matter of hours, they took the original set and completely changed seasons. 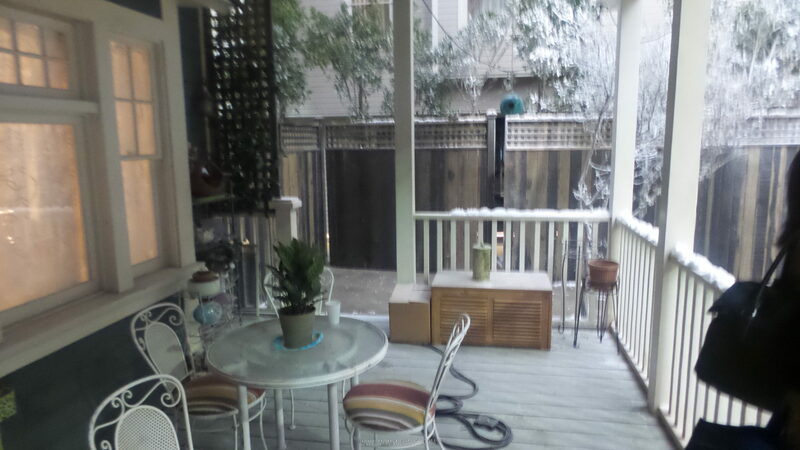 It was definitely winter on the set of The Real O’Neals, and it was beautiful to see. David Windsor (Creator & Executive Producer) was kind enough to take us around the set and explain the little details that go into creating/executing this show. On set, we got to hang out a bit with Jimmy O’Neal (played by Matt Shively) and Shannon O’Neal (played by Bebe Wood). I felt like they were just as excited to take us around the set as we were to be there. 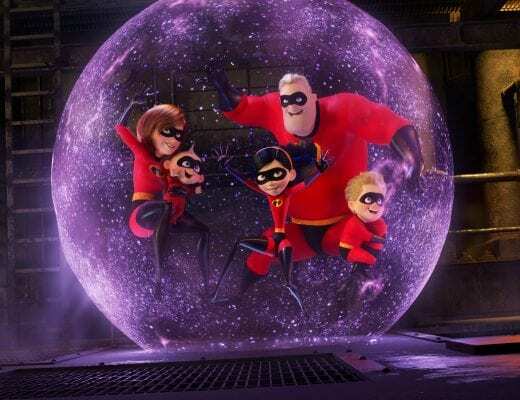 The rest of the cast includes: Jodi O’Neal (played by Mary Hollis Inboden), Kenny O’Neal (played by Noah Galvin), Eileen O’Neal (played by Martha Plimpton), and Pat O’Neal (played by Jay Ferguson). It’s crazy how much detail goes on behind-the-scenes of TV shows. Most times we don’t think about it because we’re just watching the show. 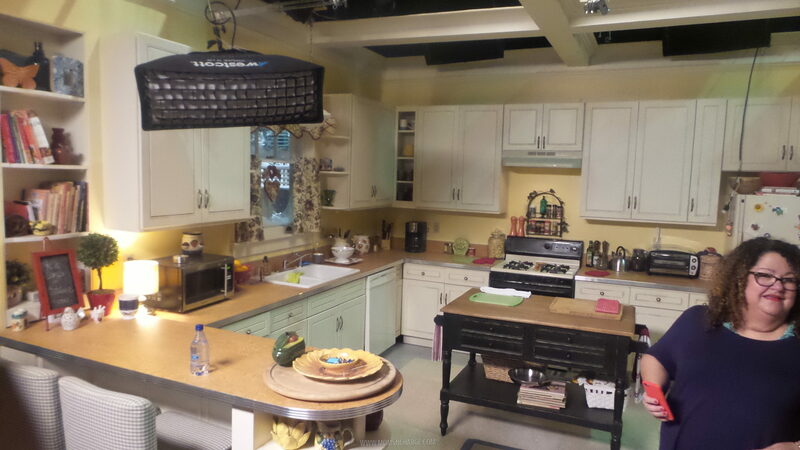 But touring the set of The Real O’Neals was fun to see things like the kitchen. 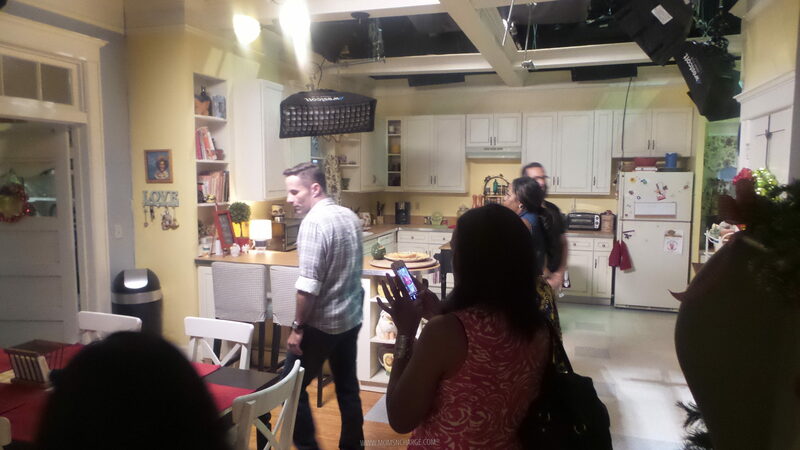 It really looks like a fully functional kitchen. 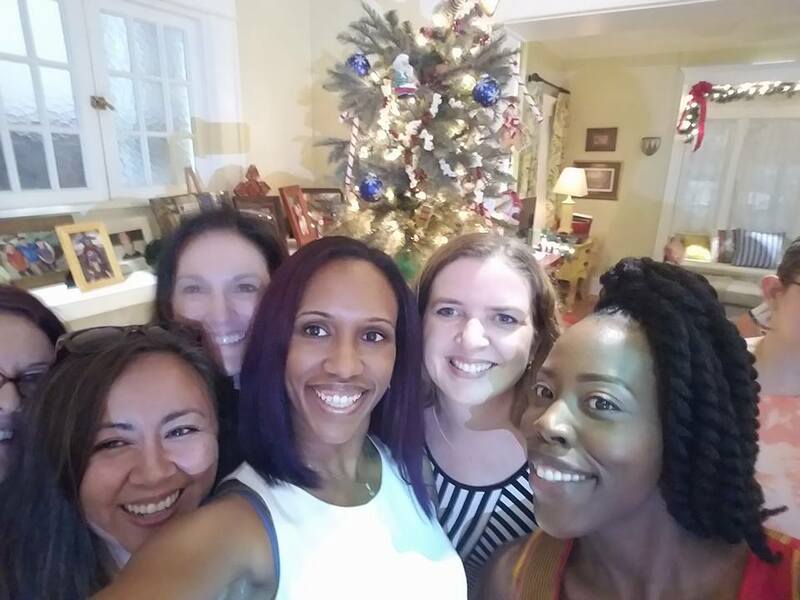 In addition to the winter wonderland theme, Christmas was in session around the set home. It was beautiful. 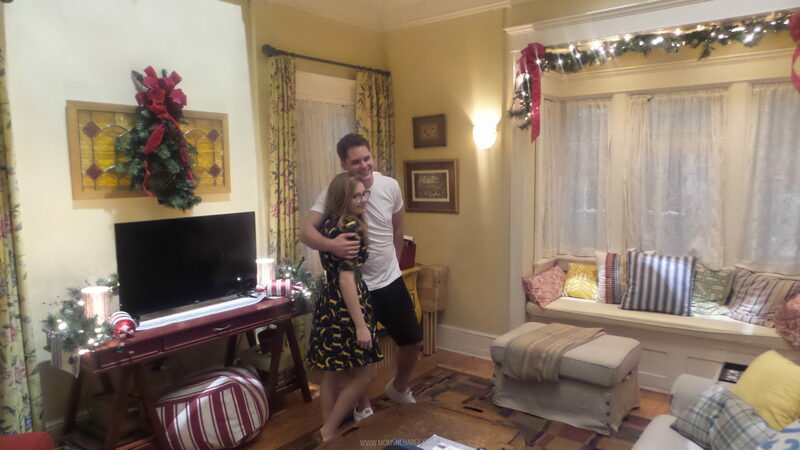 Real O’Neal children, Matt Shively and Bebe Wood posing for a quick children. 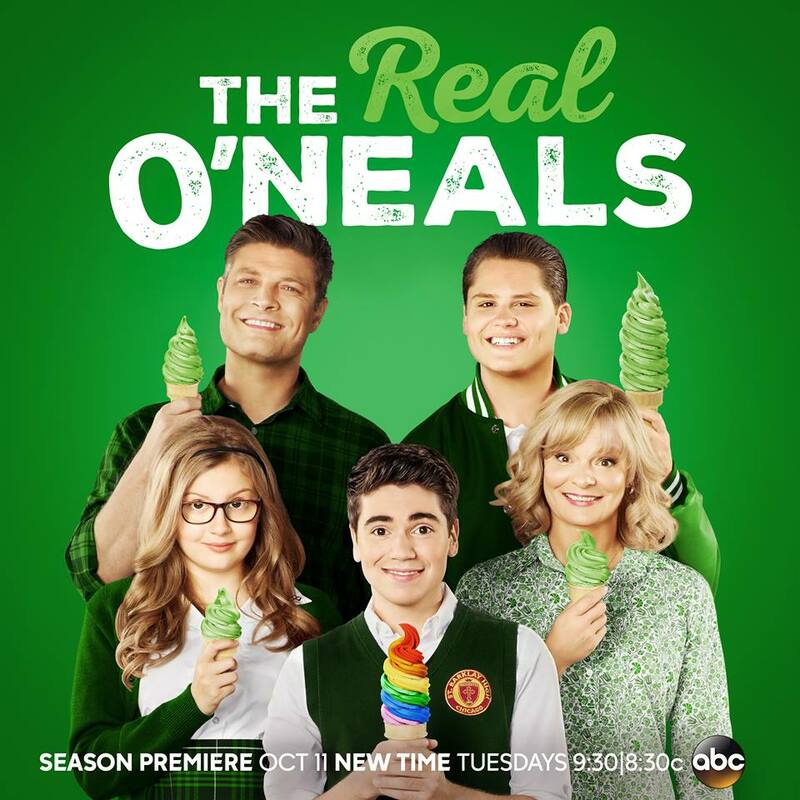 The Real O’Neals airs tonightstarting at 9:30pm EST during the ABC TV Comedy lineup. Be sure to tune in tonight starting at 8:00/7:00pm CST for the full Tuesday comedy lineup! Halloween is ‘spooktacular’ as the entire roster of ABC comedies celebrates everyone’s favorite scary holiday. Tonight’s episode previews are below. “Louisween” – It’s Louis’ favorite holiday, and he makes every attempt to scare Jessica into the Halloween spirit, but she is buried in her word processor, drafting her first horror novel. Meanwhile, Emery and Evan debate costume choices, and Eddie and his crew are excited to party with high schoolers at Nicole’s house. “The Real Halloween” – When Halloween arrives, or what Kenny refers to as “the gay Super Bowl,” he plans to go to Boystown to watch the festive costume parade. In an effort to prevent Kenny from attending, Eileen agrees to let him throw his own Halloween party at home. Eileen’s tolerance is ultimately tested when Kenny recruits Stuart and his gay friends to join the big party, and he makes a BIG costume change. Meanwhile, Jimmy and Shannon plan to pull off an epic Halloween prank.